Kathleen Quardokus Fisher is a Discipline-Based Education Researcher (DBER) in meteorology. Dr. Quardokus Fisher’s research focuses on the teaching and learning of the geosciences at the postsecondary level. She also investigates the design and implementation of educational change initiatives. 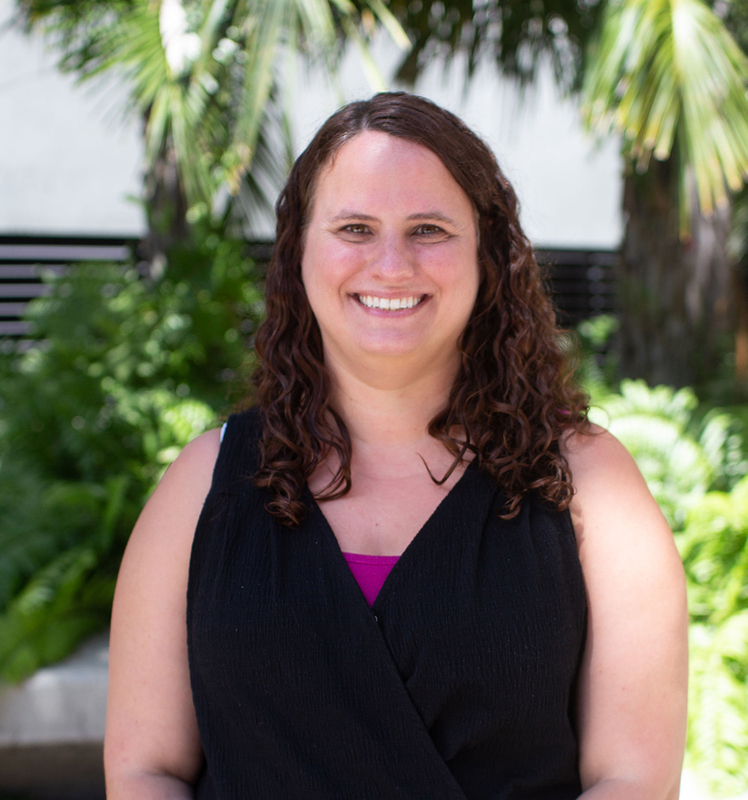 Her current research includes: the impact of faculty social networks on their instructional beliefs and practices, faculty measurement of student cognitive and social engagement in postsecondary classrooms, broadening participation in the geosciences by creating supportive and inclusive environments.